Lupin Blanc are the finest Wedding Caterers in Wales. We have a wealth of experience and knowledge in wedding catering which means we deliver excellence in terms of food, quality and service. We have strong values and discipline which drives us to succeed and we make sure we will cater for your special day with precision and elegance. 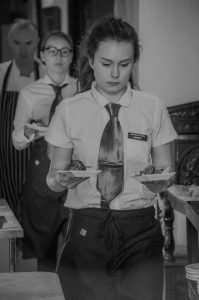 Whether you would like to choose one of our custom menus or would like something more bespoke, we will guide you through the process making sure you are 100% happy. From our breads, salads, vegetables,meat and fish – we will strive to use locally sourced ingredients wherever possible. All our recipes are made using fresh, base ingredients which make the world of difference when eating the final dish. We are proud that we work so hard to achieve such high standards of food sourcing, preparation and delivery. 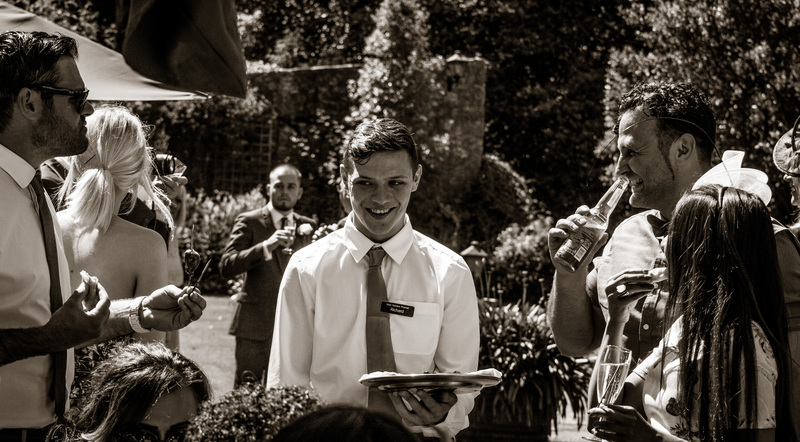 We want you to be confident that you and your guests will receive the very best catering on your special day. Therefore we offer a taster menu of your choice before both parties commit. Please get in touch today and we can start making your culinary dreams come true.